We have heard this term many times but do you know what it is? Well, it is a type of anxiety disorder which is actually a disabling illness trapping people in endless repetitive thoughts and behavior cycles. The OCD stands for obsessive compulsive disorder. The people suffering from the disease are plagued by distressing and recurring thoughts, images or fears that they just can’t control. The symptoms are the thing that will tell you whether a person is suffering from the disease or not. 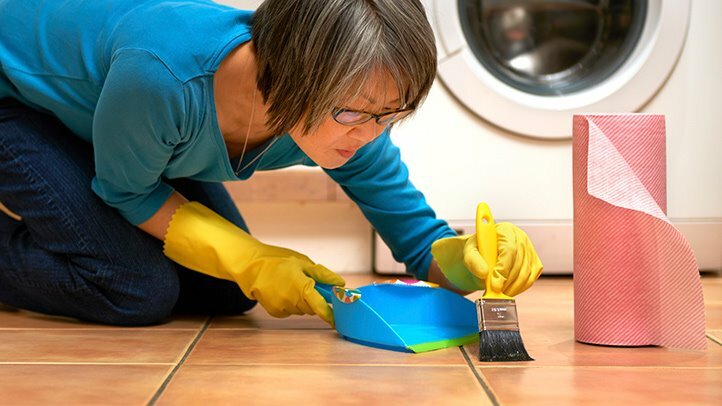 The symptoms for OCD includes common obsessions like excessive doubt, fear of being embarrassed, fear of causing harm to another, fear of dirt, fear of making mistake and need for symmetry, order or exactness. Common compulsions that are includes in this are eating food in specific order, repeatedly checking things, repeatedly bathing or washing hands, constantly arranging things in a specific way, being stuck on images or words or thoughts that won’t go away and interfere with sleep and daily activities, constantly counting aloud or mentally. Now, the treatment includes medication therapy, cognitive behavioral therapy in most cases. But in the cases that are severe, electroconvulsive therapy are also used. See, if you know someone who is having above discussed symptoms, take them to a psychiatrist and get them checked soon.